Sant Singh, MAS, MA, FIC was a licensed clinical social worker with a private practice specializing in couple and family therapy, mediation, and consultation. Mr. Singh was the director of the couple and family program for twenty years in the Department of Psychiatry, with special expertise in family psychoeducational approaches with chronic mental illness. 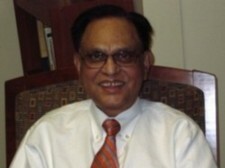 He received his MA from the University of Chicago School of Social Service Administration and his MAS from the Kashividyapith University School of Social Work in India. 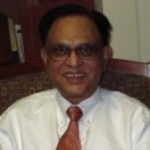 Mr. Singh authored Application of Small Group Theory in Social Group Work. We were deeply saddened by the death of Sant Singh in 2018 ~ we will always be grateful for his contributions to family therapy training and practice, especially his valuable work with families challenged by mental illness.